‘Remember you must die’ says the telephone caller. This the voice, and message communicated in a series of anonymous calls made to many elderly people. Including; Dame Lettie, a blue-blooded reformer, Godfrey - her rather irritating brother, and his once fabulous novelist wife Charmian. But who is the caller? And why are they reminding them of this final truth? It’s unsettling and mysterious. The activity increases and soon a witch-hunt is in full force, with nobody beyond suspicion. First published in 1959, Muriel Spark’s startling and timeless novel is at once a crime story, a black comedy and an important meditation on mortality.The narration is by Eve Karpf. 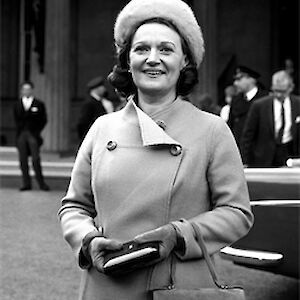 Muriel Spark, DBE, C.Litt., was born in Edinburgh in 1918 and educated in Scotland. 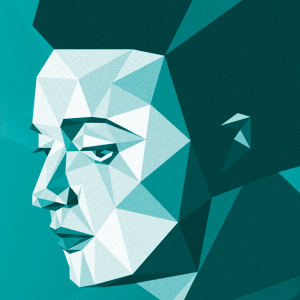 A poet and novelist, she also wrote children’s books, radio plays, a comedy Doctors of Philosophy, (first performed in London in 1962 and published 1963) and biographies of nineteenth-century literary figures, including Mary Shelley and Emily Brontë. 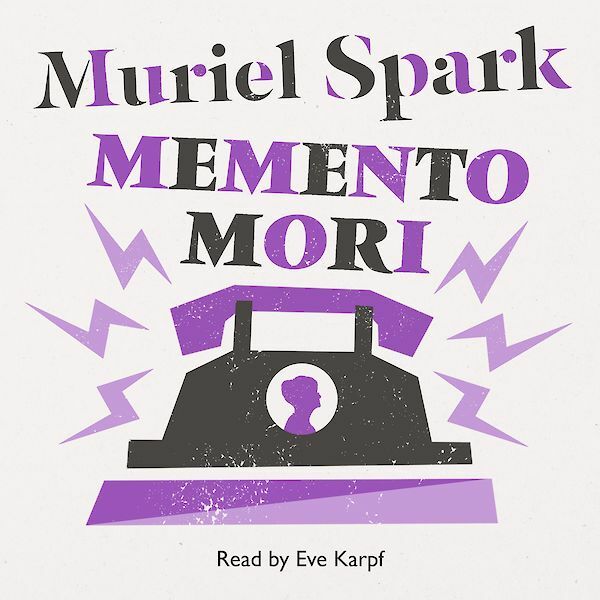 For her long career of literary achievement, which began in 1951, Muriel Spark garnered international praise and many awards, which include the first Enlightenment Award and the Italia Prize for dramatic radio. She died in 2006.